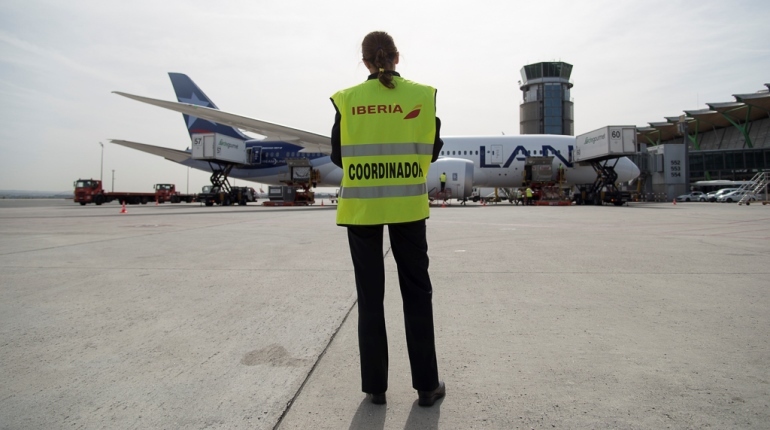 Iberia Airport Services offers tailor made services to meet all our client needs. 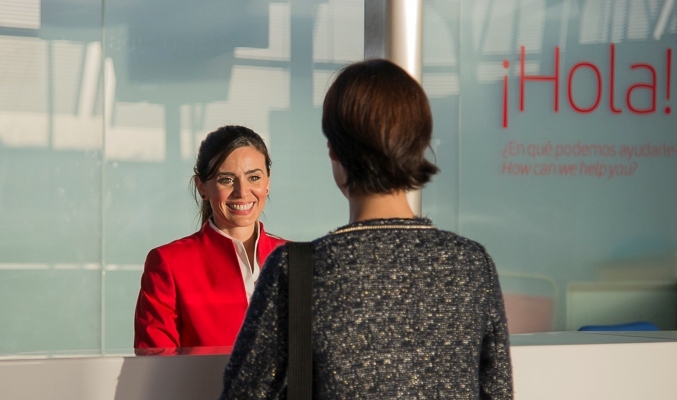 Our workforce, focused in excellence and with a strong service spirit, is ready to assist you and your passengers. 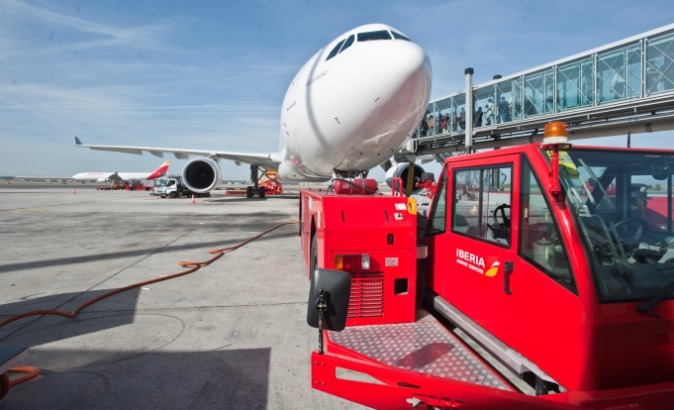 With more than 85 years of experience Iberia Airport Services is a handling provider with a unique level of operational efficiency and ramp safety. 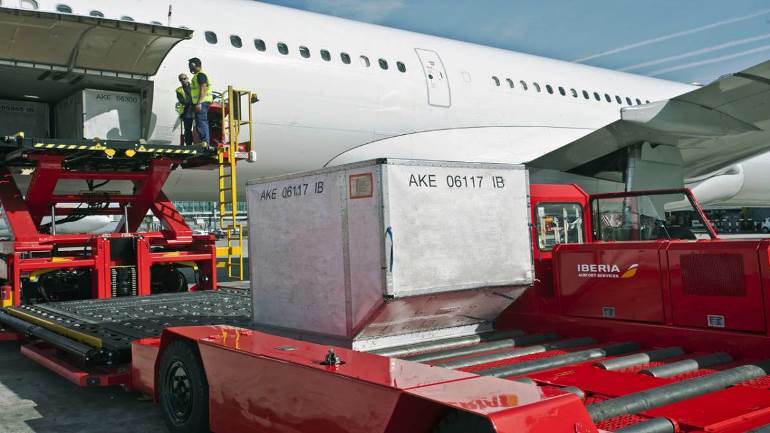 We invest in technology to ensure the best OTP (On Time Performance). Our experienced flight dispatchers are always aware of every operational detail of each flight, and always in close contact with the crew guaranteeing safety of aircraft take-off.